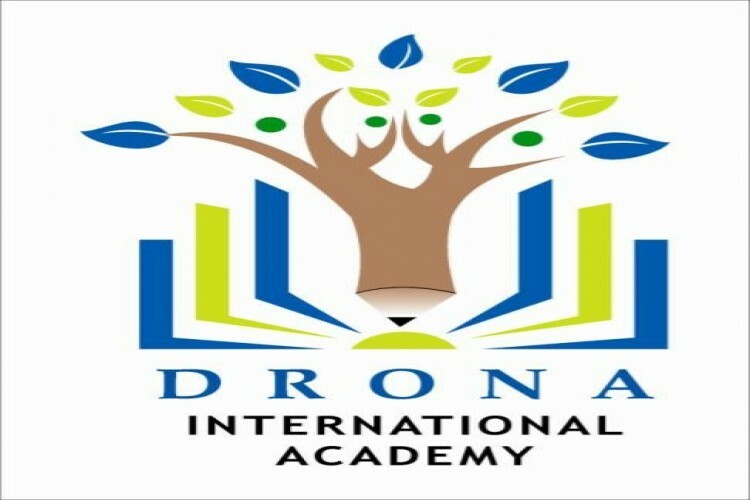 Since its inception DRONA EDUCATIONAL & CHARITABLE SOCIETY has been working in the field of education. Our education scholarship program was commenced understanding the need to support children who lack of the head of the family . Through this project we strive to break the barriers towards acquisition of education for the deprived & underprivileged section. This program also includes the children who cannot afford the expensive private schools of CBSE or ICSE boards . When you support a child from our Education Sponsorship Program, you are already creating huge impact in their life. Your investment will lead to future leaders of our community, who are looking forward to complete their dream. 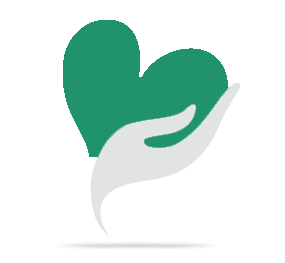 In addition to experience the joy of giving, you will find your contribution has tangible benefits as well. We would be happy to provide you with a thank you certificate as a small token of appreciation from our end. Each child requires 18,000 (INR) per annum to complete their academic year. Commit yourself to support these children ! Your contribution will help change the future of the children. Your share could be as good as a donation for drona society! Not everyone can afford to take care of their loved ones. drona society's life can only be saved by donations made by kind people like you.